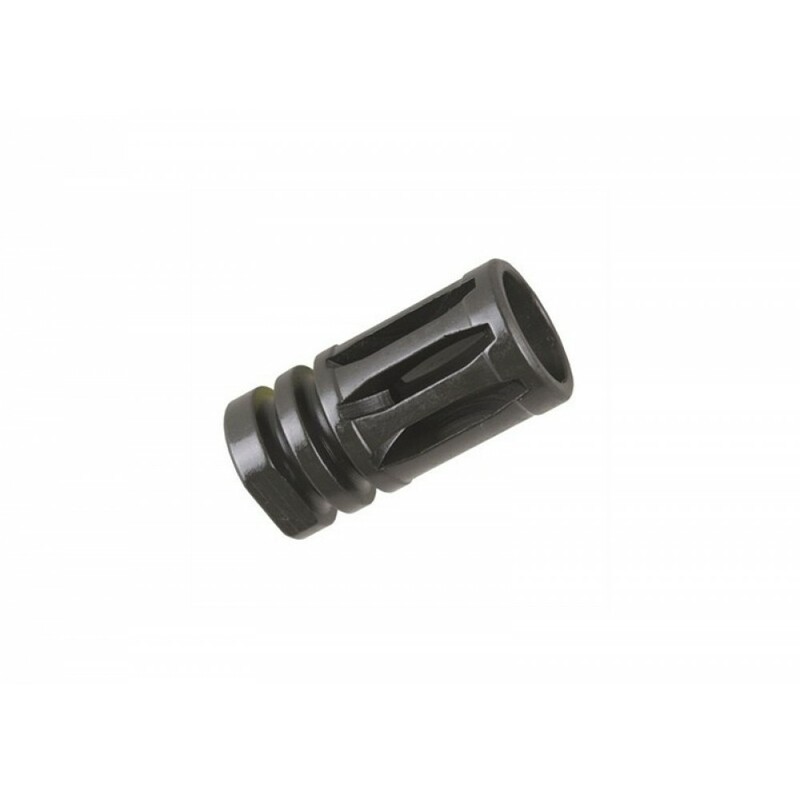 Very standard flash hider but don't get me wrong, its very high quality and just what you need to finish that extra ar15 build. Does not hurt to have extra of these either. Thanks toms tactical. Highly recommended! Ballistic Advantage products are in general and you can't beat Toms Tactical free shipping.